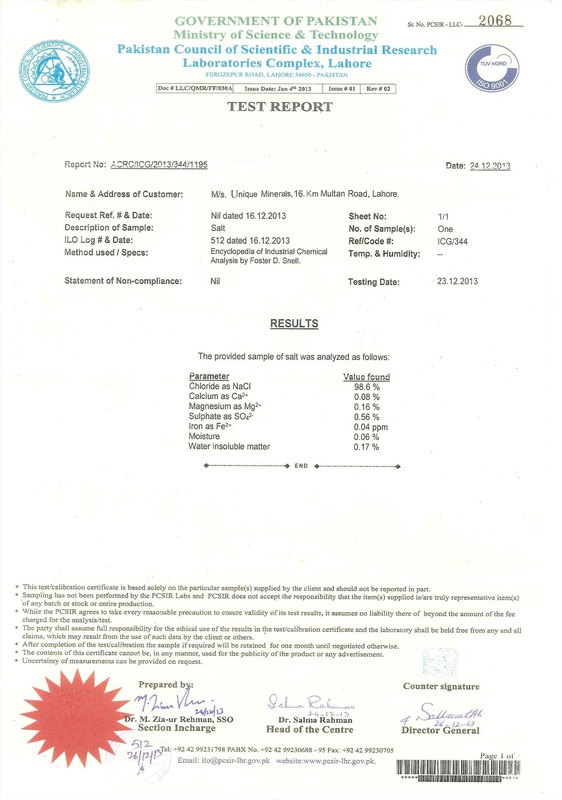 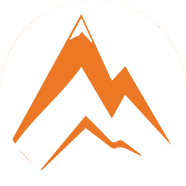 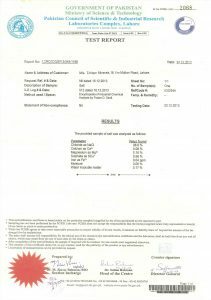 Our salt analysis report from Pakistan’s renowned chemical test lab PCSIR. 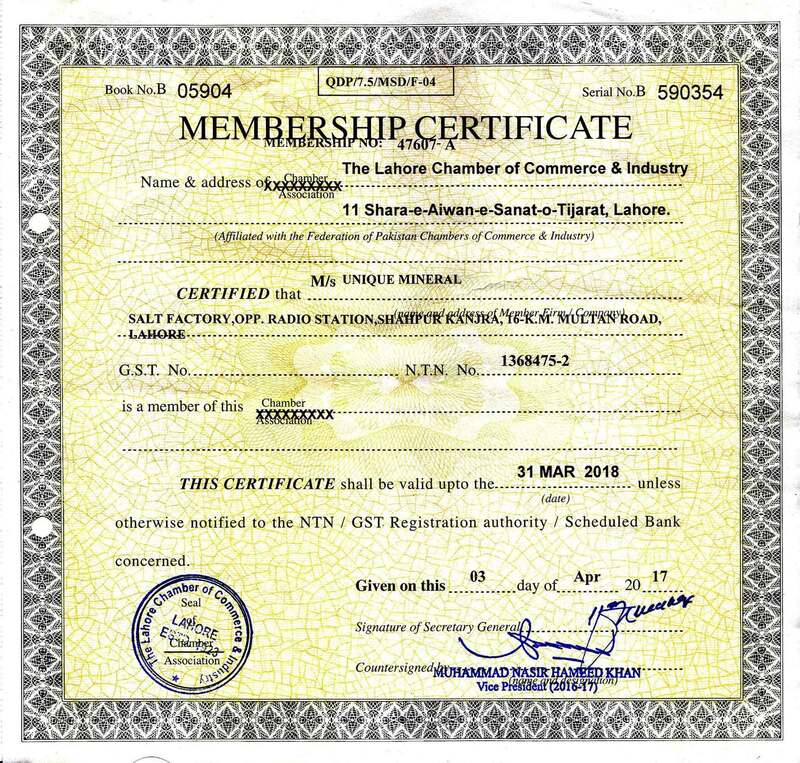 Our certificate of registration with FBR. 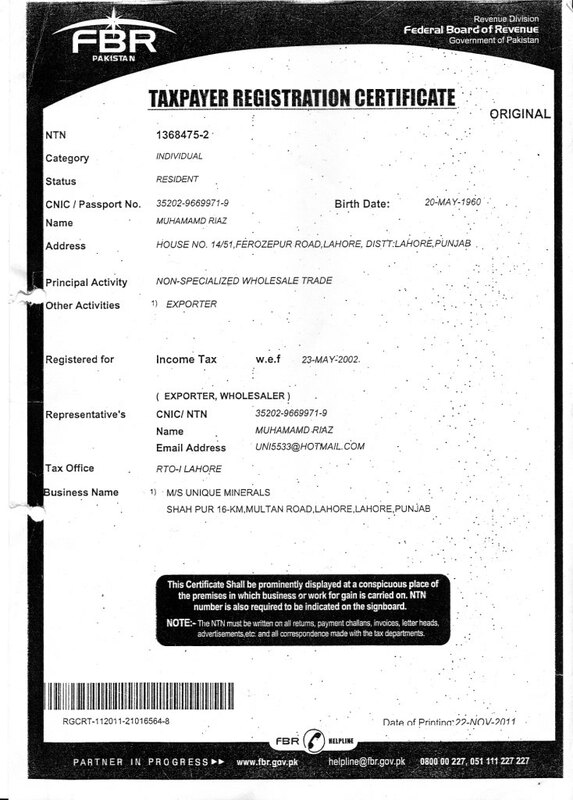 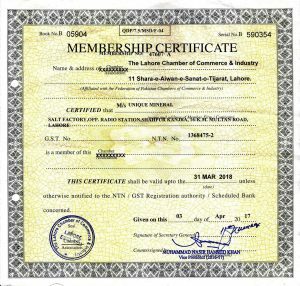 Company’s registration certificate with LCCI(Lahore Chamber of Commerce and Industry).